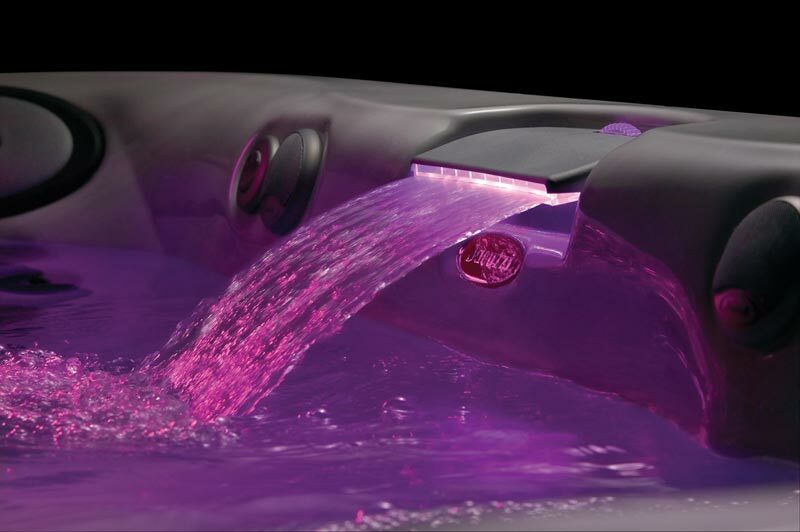 The new J-345™ hot tub is an improved version of what was already one of Jacuzzi’s most popular hot tubs. 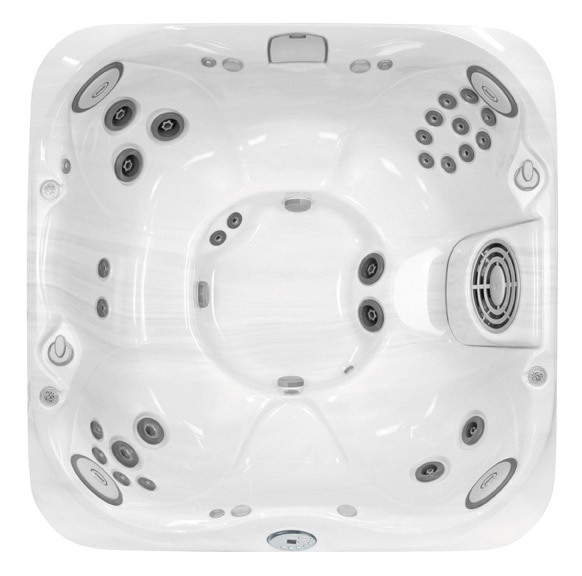 It’s a best seller partly because when people buy hot tubs, they look for balanced design and dimension. The J-345 is just that – perfectly proportioned. 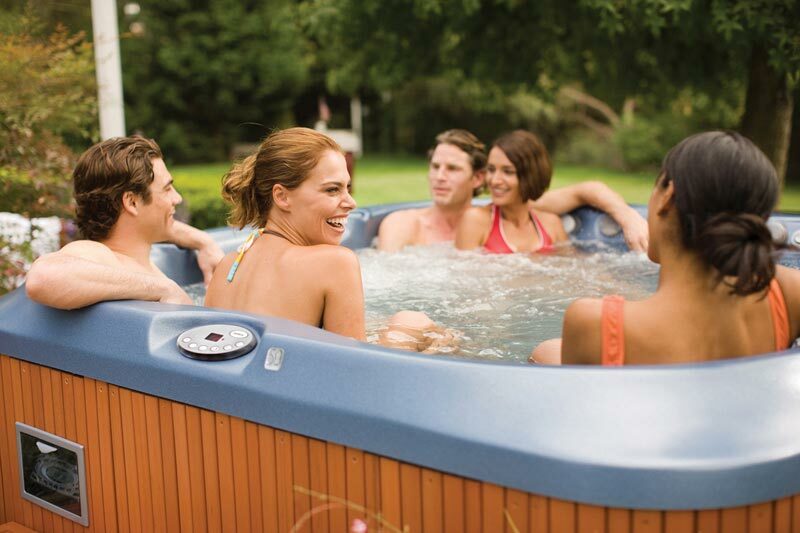 It’s loaded with PowerPro® jets and body-hugging seats, two more reasons to buy a hot tub from Jacuzzi. 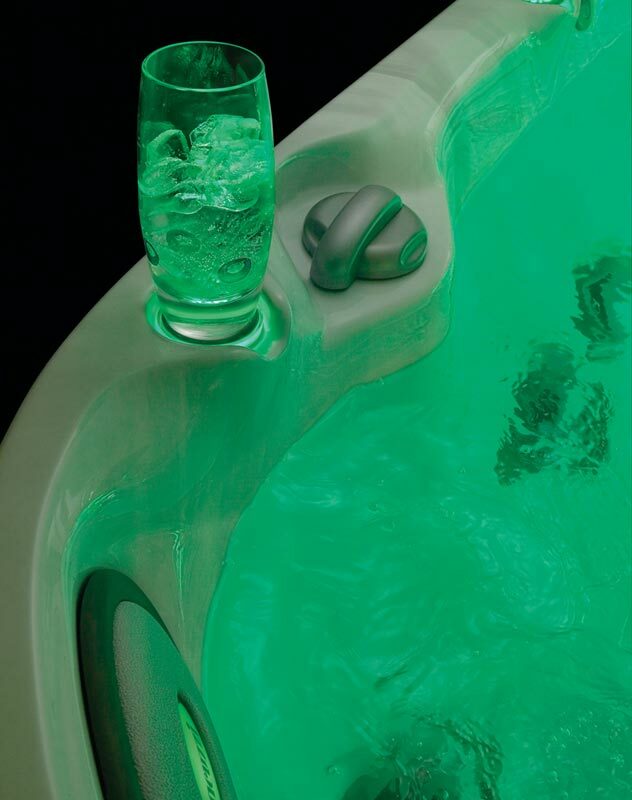 Like other models in the Collection, the J-345 has been fitted with new, brighter lighting, including illuminated pillows and cup holders, a redesigned waterfall and an improved filter shield. 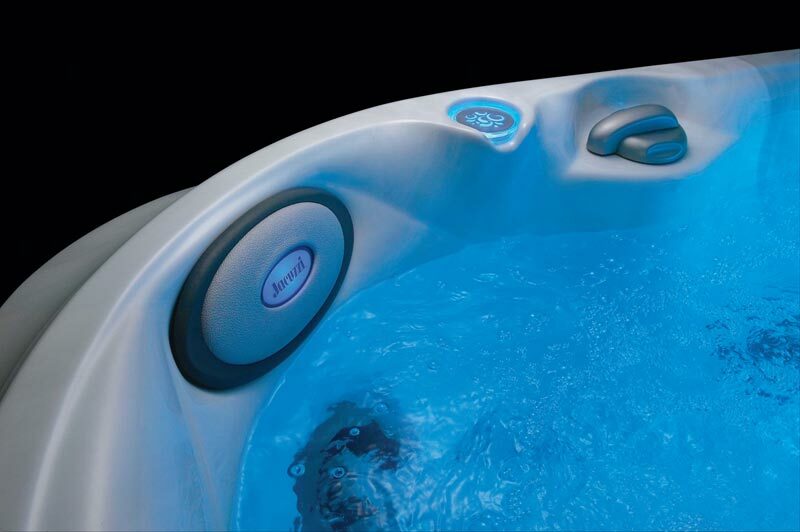 Enjoy your J-345 at a moment’s notice; too, because the water stays clean longer, thanks to the ProClear™ Water Management System, that optimizes filtration – another feature on a list of those who buy hot tubs. The advanced ProClear™ Ozonator option and the ProClear™ Natural Purifier work with the system to enhance the water quality, while minimizing chemical usage.